Child custody matters are not only legally complex; they are emotionally trying as well - for all parties involved. Whether you are a mother or a father seeking custody of your child or children, or if you are attempting to resolve any legal matter involving child custody, our Long Island family lawyer can help. Our skilled legal team of attorneys is committed to providing exceptional legal representation to those individuals and families dealing with child custody matters throughout all of Long Island, New York. 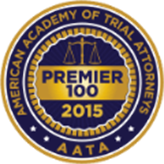 By effectively and efficiently handling all legal aspects of your case, the attorneys at our firm make it all the easier for our clients to deal with the emotional issues and the stress. 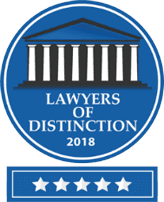 Attorney Sari Friedman has the accolades you and your family can trust, including being invited to join the National Advocates Top 100 Lawyers in the field of Matrimonial and Family Law! Before you take legal action, watch this video! When a couple divorces, the process is rarely easy. More often than not, the dissolution of a marriage will bring out more issues and disagreements that the splitting couple will need to address prior to completion of the divorce. 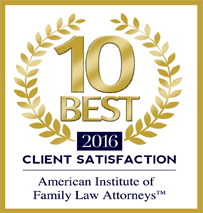 Among the most hotly contested debates are usually those regarding the custody of children. At the time that a couple chooses to end their marriage, one of the most important decisions to be made is that of child support. Not only do fathers, mothers, and grandparents alike all want to ensure that the best interests of the children continue to be met, they also want to secure their custodial and visitation rights. 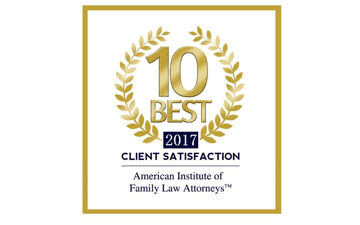 For these reasons, it is crucial to obtain a child custody attorney in whom you can trust to keep the best interests of both you and your children during the divorce process. 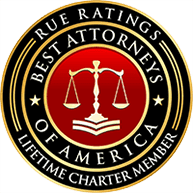 In order to ensure that your rights as a parent are met, our attorneys do their best to provide you with the best legal representation possible. This includes attending to post-divorce issues that may arise such as creating modifications to child custody agreements, establishing modifications to visitation rights, as well as making modifications to child support agreements if the need for change arises. Furthermore, the legal team can assist when enforcement of child support is necessary or when the paternity of a child needs to be determined.  Attorney Andrea Friedman also has numerous accolades, including being awarded the 2016 Millennium Award from Long Island Business News, which sets her apart from other young professionals in her millennium. She has also been presented with the 2016 Stars Under 40 award from Star Network. When a married couple separates or divorces in New York, child custody and visitation matters must be legally determined by way of a court order. Custody may be determined as part of a divorce degree, but it may also be addressed as a separate issue if the parents are unmarried. 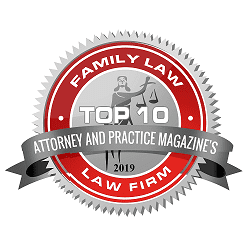 You need a family lawyer on your side to represent your interests and to help ensure that you reach the outcome you are hoping for in regards to your child custody matter. Long Island child custody lawyers Friedman & Friedman PLLC, Attorneys at Law can help you understand your rights as well as your obligations in regards to your child or children so you can have a clear picture of what your options are and how to reach your goals. Joint custody may be a possibility, and this is something you can discuss with an attorney at our firm. Perhaps you are looking to establish paternity in order to get custody of your child or to establish visitation rights. You may be seeking sole custody of your child or children because your ex-spouse is unfit to care for them. 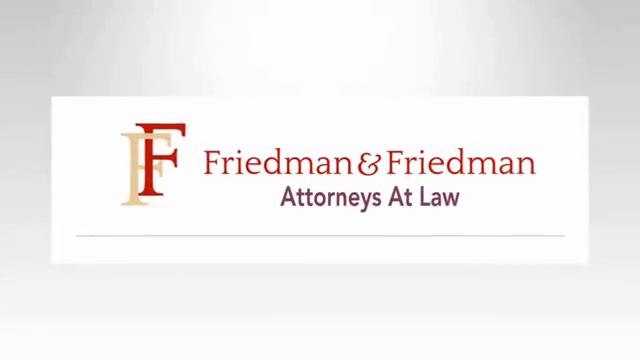 Whatever your specific child custody matter, you can find out what to do by consulting an experienced child custody lawyer such Friedman & Friedman PLLC, Attorneys at Law.